Holmes and Watson's partnership is threatened when Joan is suspected of murder. As Kitty begins to unravel due to the imminent threat to her safety, Sherlock and Joan intensify their efforts to help her. Also, the origin of Sherlock and Kitty's relationship is revealed. 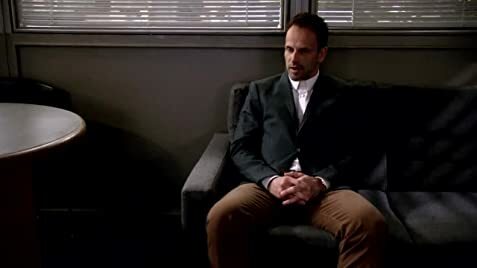 The duo goes against a clever opponent, who forces Holmes to think out of the box. Meanwhile Watson's troubles with her father are brought into focus when he writes a book about her and Holmes. 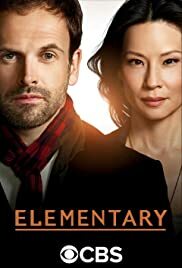 How many episodes of Elementary have you seen? Sherlock Holmes: I expect nothing, which is why I am such an exceptional detective. Q: Do the original Sherlock Holmes books (1887-1927) and characters exist in this tv series? Q: What is the source of the show title? 92 of 139 people found this review helpful. Was this review helpful to you?